Nearly a decade ago the German-based company MATO, which specializes in lubrication equipment and belt lacing equipment/supplies, developed the lube-shuttle® cartridge as a replacement for the standard open-ended grease cartridge. Instantly the potential of the new cartridge became evident as it provided a much cleaner and more efficient way of greasing. Not only was the cartridge exceptionally easy to change, but since the cartridge was sealed with a plunger of its own and operated by vacuum it eliminated the need for a heavy spring and plunger found on a standard grease gun. As it turned out the spring and plunger is the source of many of the complications found in a standard grease gun. 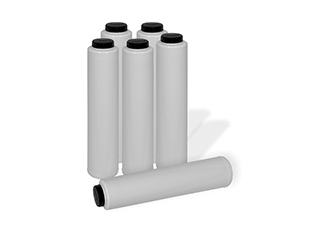 The lube-shuttle® cartridge was designed for efficient use while being used in rough conditions. One of the key advantages of the LS cartridge system is the 1-inch threaded neck. Not only does the threaded neck allow for quick cartridge changes but it also pulls the cartridge tight, creating an airtight seal that prevents air gaps. But equally important is the fact that the 1” neck is durable. If the threaded neck is a smaller diameter it becomes less durable and can break off resulting in a useless tube of grease and the broken threaded neck blocking the threads in the grease gun. However, with the lube-shuttle’s ® 1” neck there is little concern that it will break even under rough use. The Lube-Shuttle® System removed the need for a spring and plunger assemble as the rear of a grease gun, but this required a specialized yet cost-effective follower plate/plunger design. 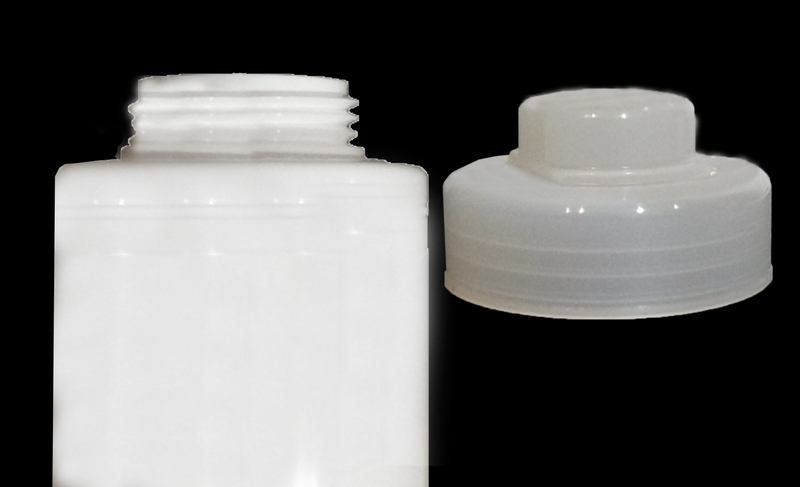 As seen in the image to the left the follower plate is designed to not only fit securely within the tube to prevent leakage but also is form fit to the top of the tube allowing the plunger to fully empty the cartridge of grease! Perhaps the largest advantage of the lube-shuttle cartridge is MATO’s commitment to quality. All the components of the cartridge are made of high-quality components allowing them to be saved and reused over and over again. That’s right, the cartridges once emptied can be refilled and used again and again! Not only does this keep waste out of the landfills but it also reduces the strain on existing resources. Billions of tubes of grease are used every year and these old-style paper cartridges cannot be reused or recycled so they end up in a landfill and new paper cartridges are required. Just imagine how many resources could be saved if only 50% all the tubes in the world were lube-shuttle® and reused just once! 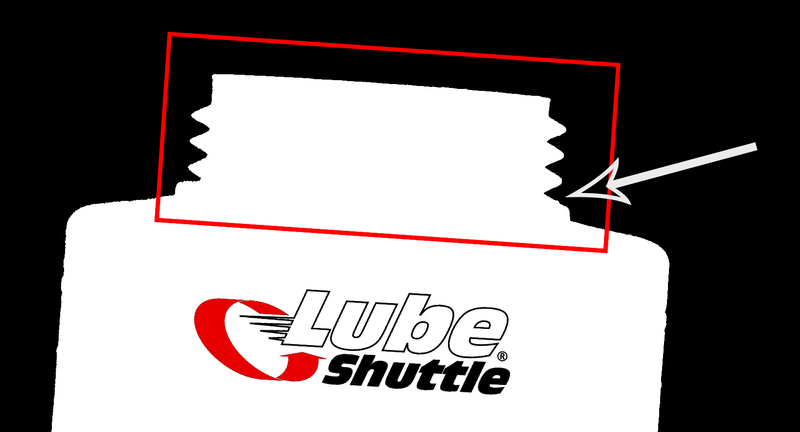 However, after a few uses or intense wear the Lube-Shuttle® cartridges do have to be discarded, but not to worry, they are recyclable because they are made of low impurity plastic and because they clean nearly 100% out of grease! So not only is the lube-shuttle system more efficient it is also a much greener solution to the currently troublesome and non-renewable paper cartridges!